BUYER BONUS $2500! 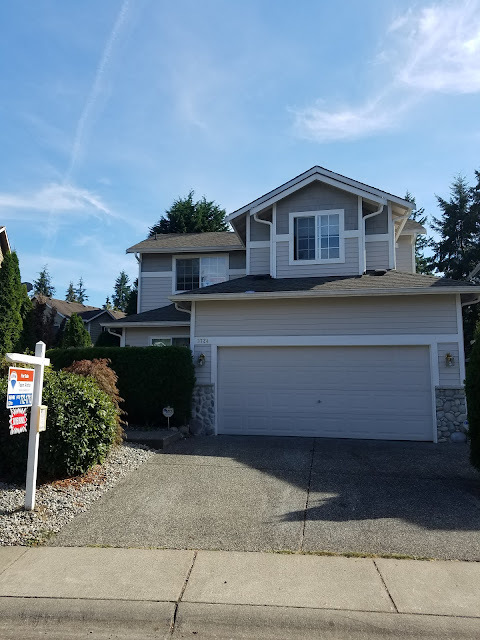 Come home to this 1999, 2-story in a cozy cul-de-sac that sits within easy distance to the Mill Creek Town Center, Silver Lake with convenient easy access to I-5, Hwy 9, and Hwy 99. Master bedroom has an en suite, 5-piece master bath on main floor including a soaking tub and custom closet. 2 bedrooms and a bonus play/media room upstairs. Vaulted ceilings create an open feel. Off the kitchen you'll find a fenced, private, outdoor eating area. 2-car attached garage. Call for a showing today!